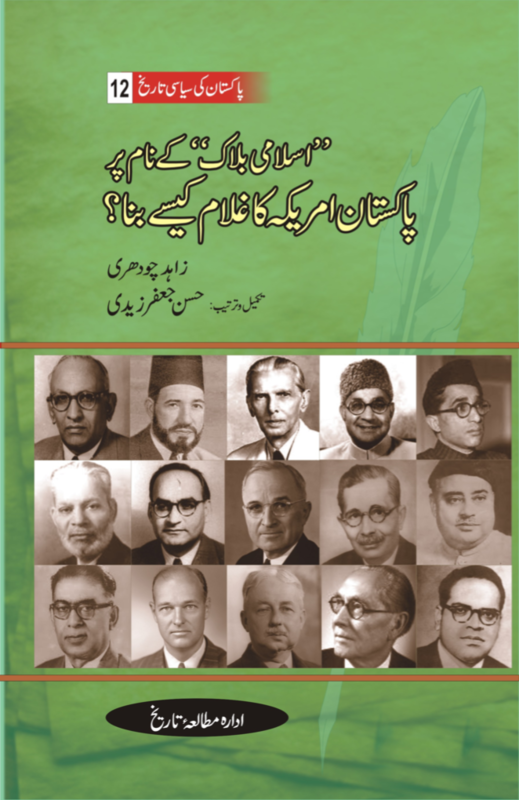 Pakistan Ki Siyasi Tareekh book series comprising of more then 12 volumes that covers all historical context of Indo-Pak, Hindu-Muslim and Colonial conflict operating at the time of Pakistan’s formation in 1947. 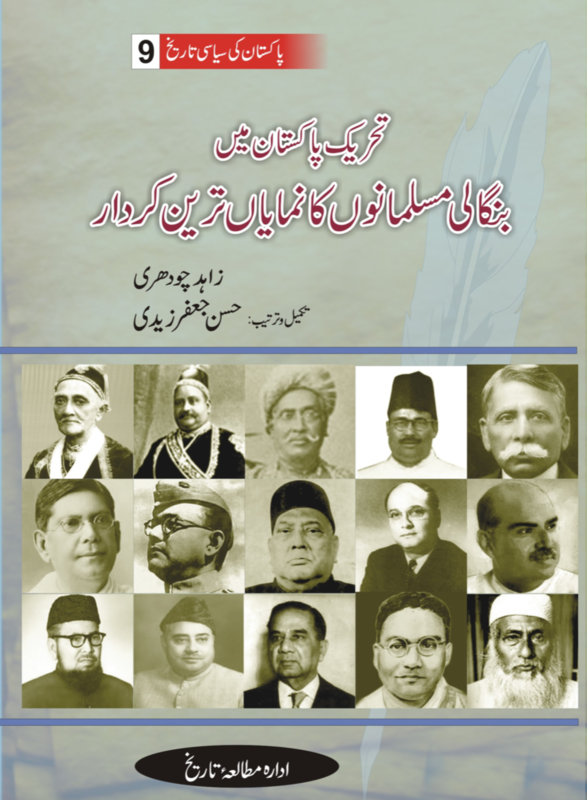 The method and approach of this research work is based on dialectical analysis of conditions and conditions led to the partition of Indian sub-continent. 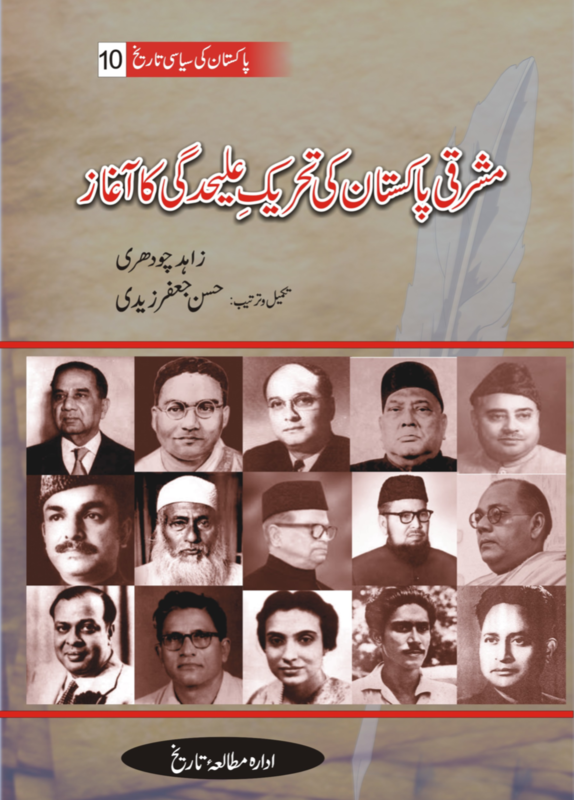 Its written by famous journalist of Pakistan Mr. Zahid Chaudhry and compiled/edited/updated by renown historian Hassan Jafar Zaidi. 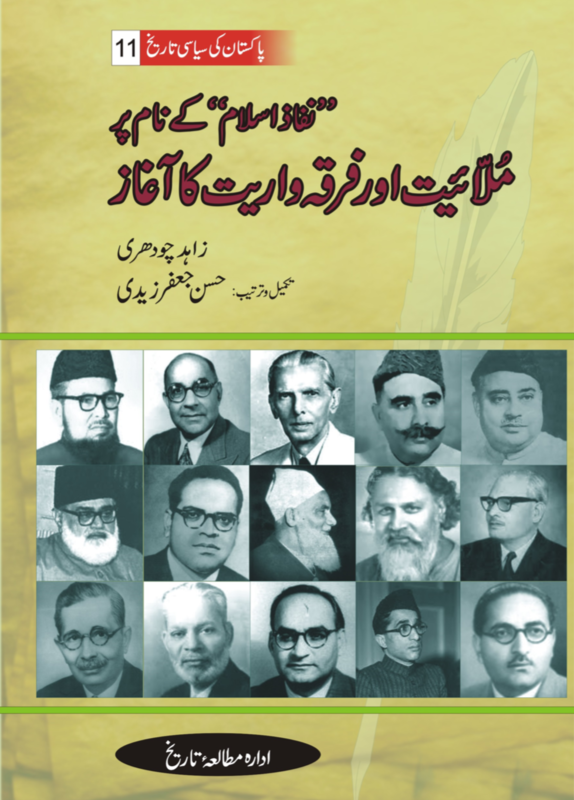 Please click on each book image to download them. Good work done. Congrats. Please add 4 four missing volumes too. superb , bohat shandar khidmat , mulk ki , milat ki aur tehqeeq ke pyason ke liye ! Invaluable resource. Many thanks for sharing. Hi, all 12 volumes have been uploaded to the site. You are welcome to download them.